Situated at the heart of the 165 hectare site and embraced by rolling hills and landscapes, our Club House will offer panoramic view of golf course. 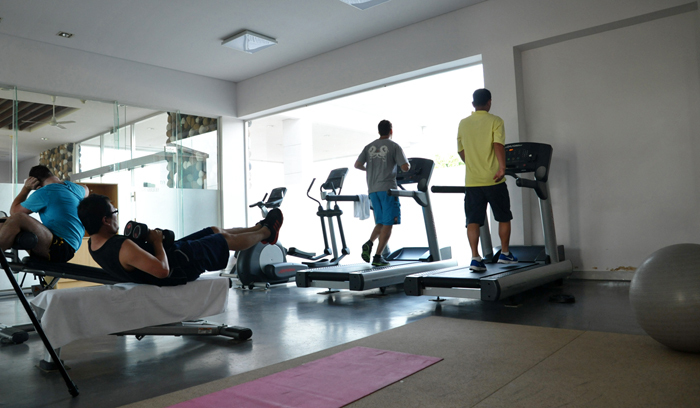 In the Club House, we have 1 big restaurant with 4 meeting and function rooms together with roof garden located on the top floor; Pro-shop with so many types of golf accessories, and apparel; female and male locker zone with full size lockers and luxury facilities inside. 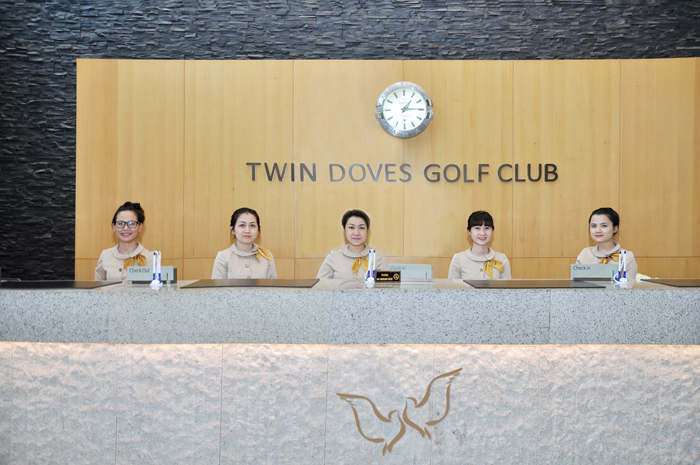 The stylish Club House of modern comforts and a second to none attitude will set Twin Doves Golf Club apart from any golf club in Viet Nam and make it the most sought-after golf destination. The Club House has been operated since December, 2011 and won the title of “ Vietnam’s Best Club House Golf Course 2012-2013” voted by Judging Panel, Golf specialist and Vietnam Golf Magazine’s readers. 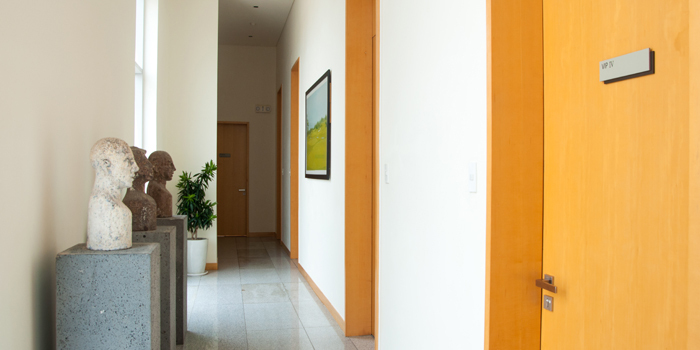 As the center of Club House, lobby with high ceiling differentiates Twin Doves from the other golf courses in Viet Nam. 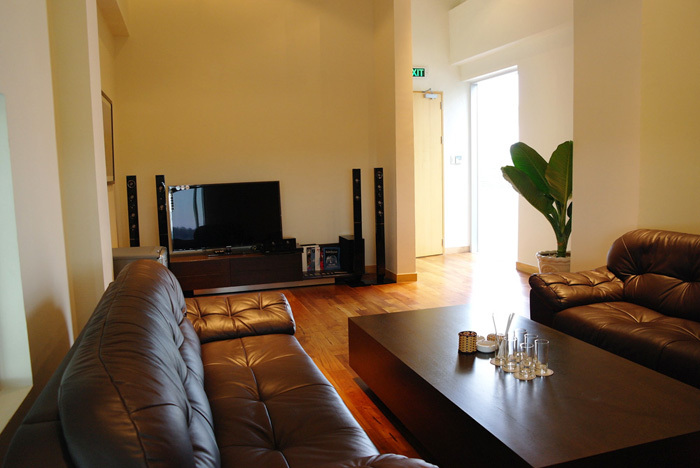 It has been designed with modern style, created comfortable feeling and luxury view to all of golfers. Our friendly, enthusiastic and professional Receptionist Staffs are ready to bring high standard service and smiles to all of golfers. 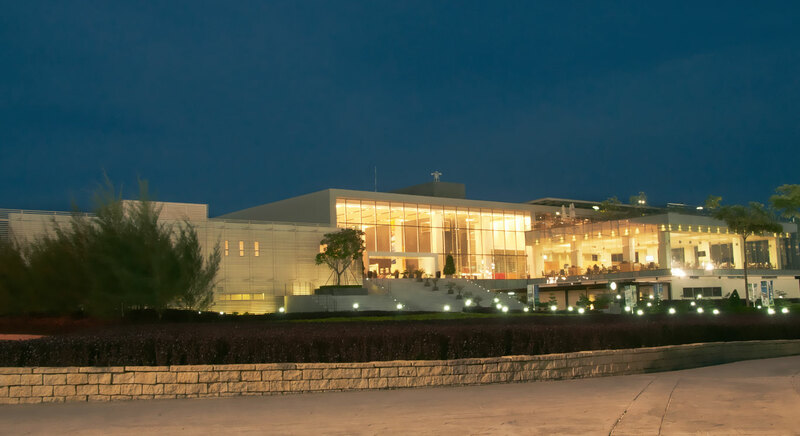 Twindoves’ Restaurant is located in the center of Twindoves Golf Club- one of the most modern beautiful golf clubs in Asia and also considered as the first exclusive private golf clubs for “member only” in South of Vietnam. 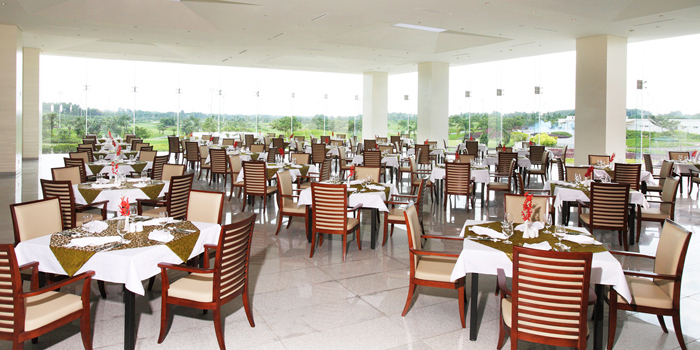 There are over 2,000 square meters of restaurant space with a 400 pax capacity in our restaurant. The garden roof top terrace is available with a capacity 200 pax and 4 VIP luxury rooms. Do come to Twindoves’ Restaurant to have the most enjoyable moment with our beautiful views and more than 200 items in our menu from Western, Korea, Japan, Vietnam, India, Malaysia,Singapore. Our world class menu is specially prepared by a professional chief and you will find hundreds of excellent imported wine from France, Italy, Chile, America, Australia and Spain at our premises. With the profesional restaurant service staff, Twindoves’ Restaurant is your perfect choice to celebrate your parties, conferences and other meeting with your family, friends or company. Come to Twindoves’ Restaurant, we are ready to serve your special requests and are keen to ensure you have unforgetable moments. Our Pro Shop will be conveniently located next to the reception fully stocked with the latest apparel and gear selections from the biggest brands in golf. A wide range of golf accessories & logo printed merchandises can also be purchased. Locker room will be equipped with full size lockers and numeric key pad. High ceiling with natural lighting, spacious zoning, luxury Sauna area, and 5 star like shower & grooming facilities will only be found at Twin Doves. Men - 29 spacious booth with American Standard Products. Ladies - 14 spacious booth with American Standard Products. 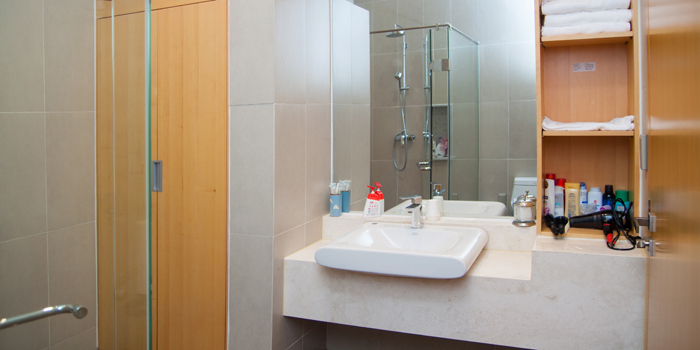 Powder Room: Men – 16 sections with branded cosmetics. Ladies- 15 section with branded cosmetics. 4 VIP Lockers with wash basin, toilet, shower booth and big size locker all in one and a separate Vip Lounge. Hot & Cold Bath Tub for both Men & Ladies. 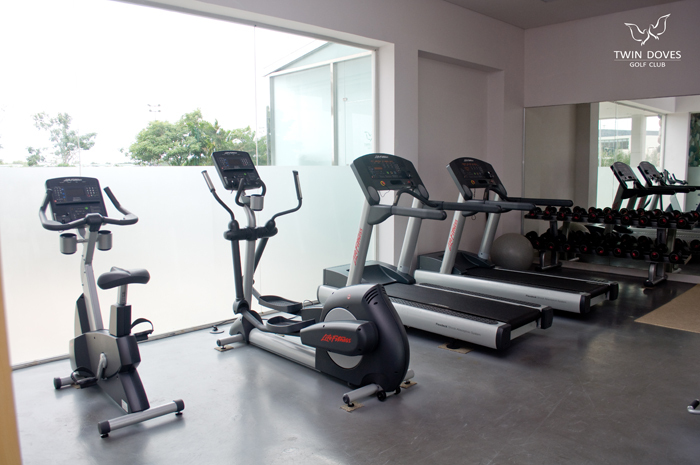 Located in the Luxury Driving Range with the most modern machines imported from US.